Portrait Of Young Hipster Woman Relaxing On A Balcony On A Sunny Summer. Smiling Enjoy With Nature. Banco De Imagens Royalty Free, Ilustrações, Imagens E Banco De Imagens.. Image 77500995. 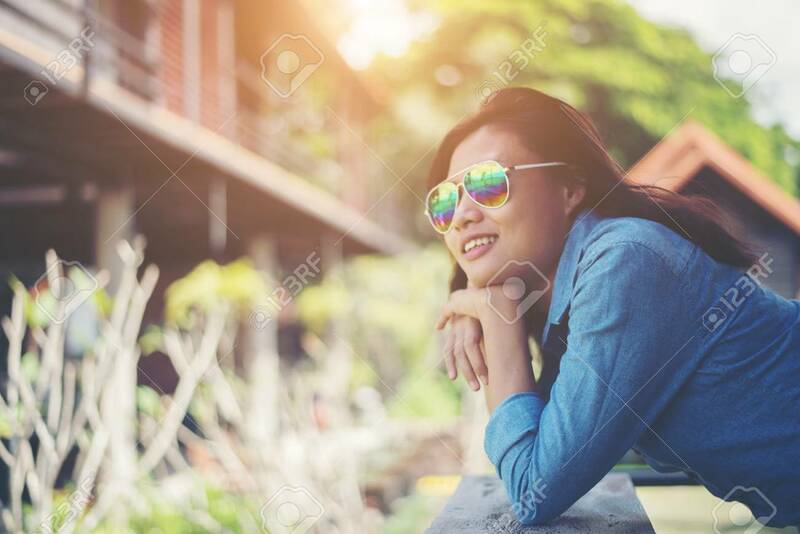 Imagens - Portrait of young hipster woman relaxing on a balcony on a sunny summer. Smiling enjoy with nature. Portrait of young hipster woman relaxing on a balcony on a sunny summer. Smiling enjoy with nature.